Kristine Mraz, Alison Porcelli & Cheryl Tyler. (2016). Purposeful Play: A Teacher’s Guide to Igniting Deep & Joyful Learning Across the Day. Published by Heinemann, Portsmouth, NH. ISBN 978-0-325-07788-8. Play is a vitally important and central part of the lives of children outside school, and any person who knows or works with children will be acutely aware of that. However, along with the awareness of the importance of play in children’s lives, for educators there are important questions about the role of play in learning and how they can, or indeed whether they even should, make space for play in the school day. How, teachers wonder, can we find time for play when we have so many pressures with curriculum, academic rigour, testing and even space and resources? Fortunately, in their book, ‘Purposeful Play: A Teacher’s Guide to Igniting Deep & Joyful Learning Across the Day’, Kristine Mraz, Alison Porcelli and Cheryl Tyler explain how and why to do just that. 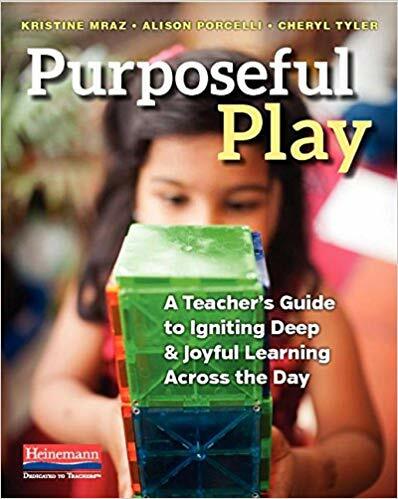 ‘Purposeful Play’ is the kind book educators long for but rarely find - it is hands on, relevant and practical, but also rooted in deep concepts, research and written in a supportive, accessible and professional tone that makes it both very readable and deeply informative. Highly visual, the book is filled with illuminating photos of students at work and play, examples of teacher displays and strategies and the colourful formatting and style is both welcoming and in keeping with its positive and playful nature. The frequent illustrative case-studies and practical examples of schedules, resources and teacher and student work and interspersed with references to current high-quality research, which all works to give the reader the sense that the book and its authors are speaking from a place of collegiality, experience and knowledgeable authority. The book is structured into three sections built around its big themes: “All About Play”, “The Work in Play”, and “The Play in Work”. In “All About Play: The Reasons, Research and Resources” the authors make the case for the importance of play in education, and from the very start they make it clear that “Play isn’t a luxury, it’s a necessity”. For teachers and school leaders who are concerned about play detracting from “learning time”, or academic rigour, or the need to meet national curriculum standards, this chapter explains how play is not only a necessity for students, it can and should also be meaningful, rigorous learning time that doesn’t take away from curricular teaching: it enhances it. 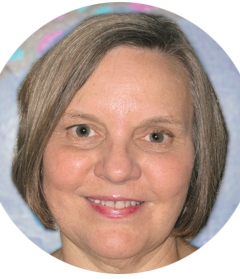 Looking at different categories of play, such as imaginative play, rough and tumble play, games with rules and constructive play, Mraz, Porcelli and Tyler guide the reader through how each type of play builds vital skills and understandings for children. They also look at how the conflicts and difficulties that arise out of these types of play might make us uncomfortable, but that these are vital learning experiences for children, in developing empathy, physical control and social skills. Sample schedules for teachers to build meaningful choice time, recess time and real-world, easy-to-implement advice on how to create playful spaces provide a practical framework for teachers to apply to the research and conceptual ideas in the section. In “The Work In Play: Using Play for Social and Emotional Growth”, the reader will explore how they can support their students to really use play as a tool for learning important social skills. When children play problems occur, much more than when we sit them on their numbered spot on the carpet out of reach of each other, or make sure than there are enough resources so that nobody ever needs to share. However, avoiding the problems that come with play doesn’t teach them to deal with problems when they arise, and as this section explores, it is actually these problems that are the fertile ground for essential social and emotional learning experiences. From empathy, to perspective building, managing emotions, taking turns, sharing and negotiating, there are thoughtful and helpful possible teaching sessions, and lesson plans with suggested resources and step-by-step guidance. Finally, “The Play in Work: The Whole Day Can Feel Playful” moves the reader beyond the general definition of ‘play’ as an activity, discrete from ‘work’ and starts to look at how all learning can embody the spirit and benefits of play. Chapters on identifying and leveraging student interest, using playful tools and the role of inquiry as a playful mindset for learning guide the reader to reconsider how they teach on a day-to-day basis, and make it clear that play is not just an activity, it is an approach and a mindset and one that all educators can choose to make a core part of their classrooms and schools. Purposeful Play is an essential resource for teachers and school leaders who value the role of play in the lives and learning of children. As Mraz, Porcelli and Tyler put it, “[...] hold tight to the idea that no matter what curriculum you are asked to teach, you have the power to make it playful and joyful. There is no “they” that can stop you from finding the lightness and pleasure of learning”. Mraz, Kristine, Alison Porcelli & Cheryl Tyler. (2016). Purposeful Play: A Teacher’s Guide to Igniting Deep & Joyful Learning Across the Day. Published by Heinemann, Portsmouth, NH. ISBN 978-0-325-07788-8. 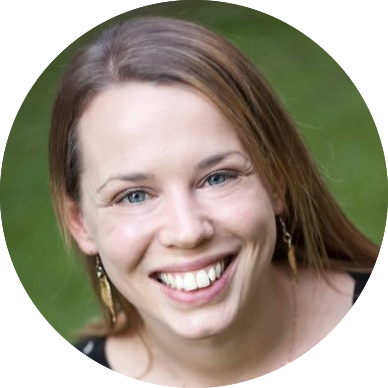 Sarah Gilmore (BMus, PGDE Prim, MEd) is a graduate of the University of Edinburgh, and worked in state education in the UK before becoming an international school teacher. 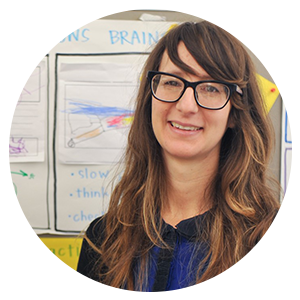 Since joining the international sector Sarah has worked primarily with the PYP, but has also worked with various national curricula in primary classes from Grades 1-6. 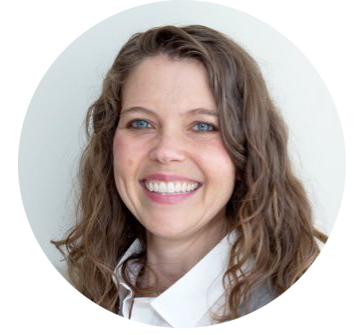 In addition to her work with Professional Learning International, Sarah currently works at Berlin International School as a primary technology integration specialist, and is the co-founder of Intechgrate, through which she presents, leads workshops and consults on integrating technology effectively into education. 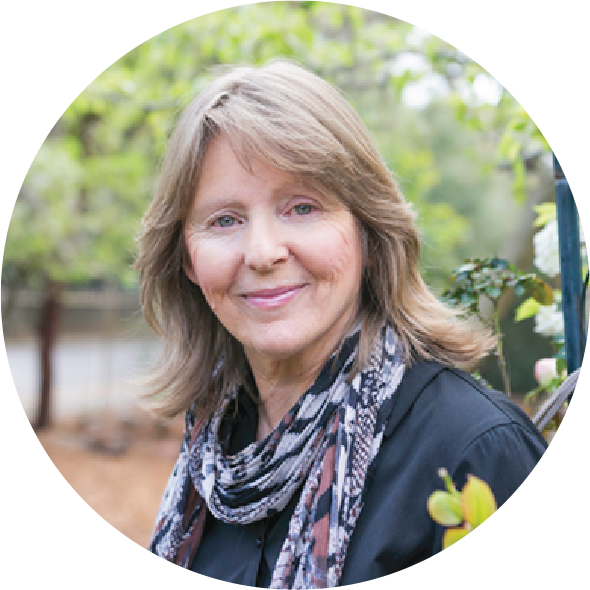 DON'T MISS THE NEXT EARLY YEARS WORKSHOP!